be a Wise Trader Today! 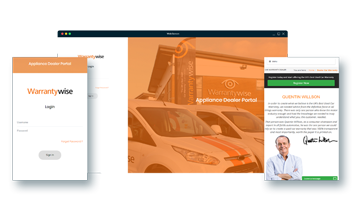 Sign up today to offer your customers the Best Appliance Warranty available in the UK today. Designed by the one and only Anthea Turner, we supply the full service from diagnosing to to repair. they start booking. Simply click the button below to get started. Interested in becoming a Wise Trader? Warrantywise provide your customers with the UK’s highest level of cover, so when their standard appliance warranty comes to an end, they can avoid those unexpected repair costs that follow a sudden breakdown. We provide the full service from diagnosing the fault, arranging an engineer to attend, authorising work on a valid repair to repair basis, or replacing your customer’s appliance when needed. Just a few of the reasons why you should choose Warrantywise as your extended Warranty provider. Fingers crossed your washing machine won't breakdown suddenly on day 1 but if it does we will cover you on any valid repair. If your appliance fault is covered within the terms of the plan and a repair is not possible, we will arrange for a brand new Appliance to the same specifications. Warrantywise will provide you the full service by taking away the hassle by contacting a reputable authorized repairer in your area, sending them out at a time convenient & liaising with them to fix your broken appliance. 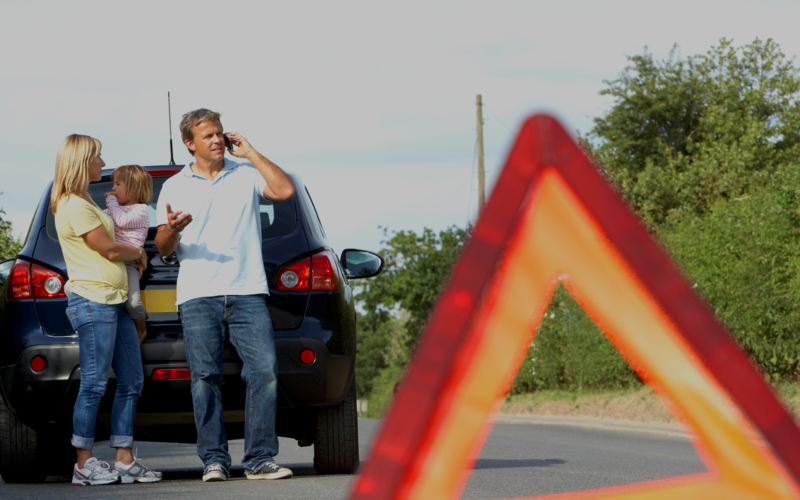 You can cancel your plan at any time within the first 30 days and providing you have not requested that we meet the cost of any repairs, we will cancel your plan and refund your payment without any deduction. When it comes to booking a warranty it really couldn’t be more convenient and straight forward. Within seconds, you can have a price in front of you and within minutes you can book it! We then do the rest and post out all the important documents directly to your customer. Not only that, but when booking a warranty with Warrantywise, you can rest assured that we offer the highest level of cover at the very best price. We can design and supply bespoke literature for all our trade accounts, that display your logo and in your companies colour scheme on request. Distribution can be as little as 14 days depending on the quantity and artwork provided. Call us on 0800 001 4990 to speak to us about the range of marketing collateral we offer. 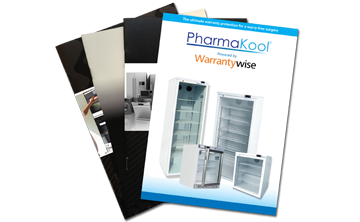 We provide warranties to the industry’s largest retailers, from Food Manufacturers to Pharmaceutical companies, covering all appliance makes. 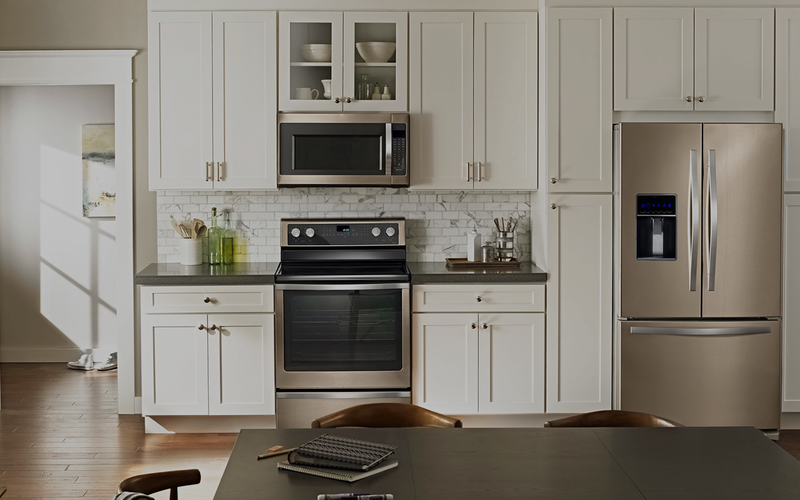 Why do I need an Appliance Warranty? Former Blue Peter presenter and home expert, Anthea Turner, has helped design our brand new Trade Appliance Warranty. Anthea has personally written, refined and polished the warranty, and we are confident that Warrantywise Trade Appliance Warranty protects your customer's appliances better than any other appliance warranty - bar none. Former Blue Peter presenter and home expert, Anthea Turner, has helped design our brand new Trade Appliance Warranty. Many Appliances have features that can prevent serious damage, watch as Anthea Turner explains more. Watch as Liz explains why a warranty gives her complete peace of mind, and why she protects all her home appliances.